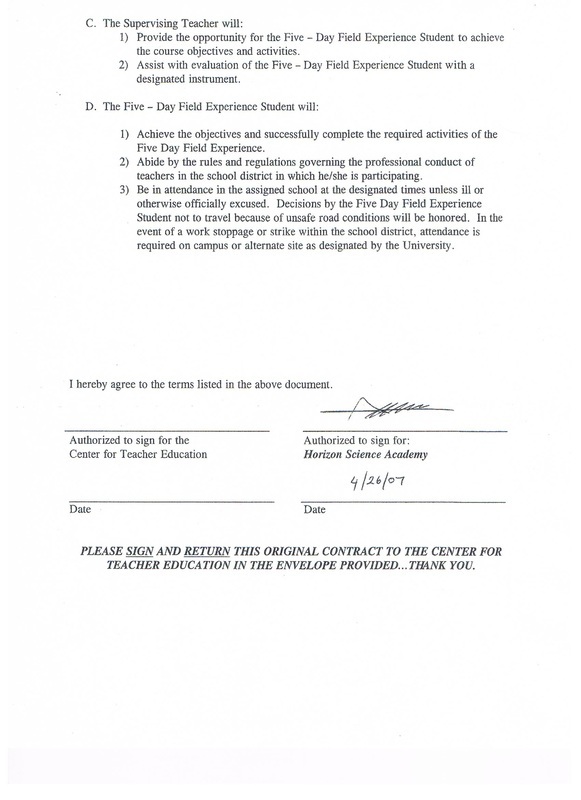 The Affiliation Scam - CHARTER SCHOOL WATCHDOG http://www.charterschoolwatchdog. Will this help us get H1-B visa's? As part of their ongoing scam(s), the boys "pretend" to have affiliations with universities in their respective states so that they can facilitate more visa applications. However, if you will note in the affiliation "rules, " it is pretty clear that the "brothers" are not following the rules (again), if in fact they do apply for visas under the guise of participating in teaching credentialing programs. 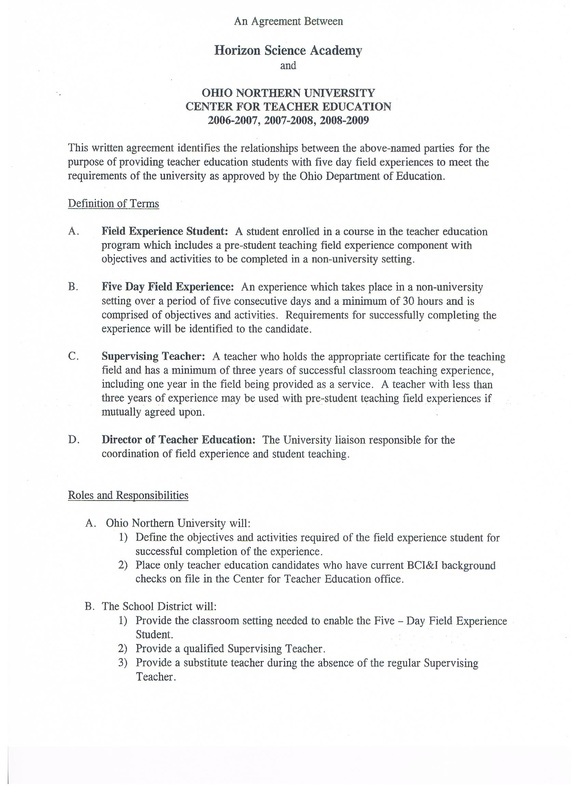 For instance, if in fact they were "affiliated" with Ohio Northern University's Center for Teacher Education, they would actually be enrolled as student teachers, which to our knowledge never happens. We have never known a Turkish HIB visa holder to actually participate in the teacher preparation courses (PRAXIS 3), that are required to become a fully licensed teacher. That is not to say that once in a while one of the "brothers," might actually participate and get certified, but it is a rare bird indeed, and a feat we have never witnessed. More often than not, the "brothers," have little -- if any -- credentials to teach. Check out the spreadsheets that we have compiled ("Pie Charts are Groovy," "Rocky Mountain Low" "67% and 100%," and "Holy Toledo"). 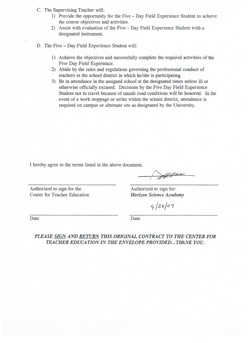 Now our guy, Aydin Kara has a creative idea, and in the email below, is trying to see if the Ohio Northern University Center for Teacher Education contract will suffice as a "visa entry" program for the boys. Here's the website link and the information from that website that explains the legalities of obtaining an H1-B visa through an university affiliation. The brothers are well versed in this avenue of visa deception. Check it out and judge as to whether or not the brothers qualify to get visas; and then ask the question -- why is the United States government giving visas out carte blanche without investigating the deceptive practices and legality of the issued visas? Fact Sheet: Changes to the FY2009 H-1B Program WASHINGTON ─ U.S. Citizenship and Immigration Services (USCIS) issued an interim final rule today that prohibits employers from filing more than one petition for an H-1B visa for a single employee in a fiscal year. The change is intended to promote a fair and systematic process for H-1B petitioners. This rule ensures that companies filing H-1B petitions that are subject to numerical limits will have an equal chance to receive consideration for an H-1B worker. Background U.S. businesses utilize the H-1B program to employ foreign workers in fields that require theoretical and practical expertise in specialized occupations requiring a bachelor’s degree or higher (or its equivalent), such as scientists, engineers, or computer programmers. By law, USCIS cannot grant more than 65,000 new H-1B visas per fiscal year, subject to certain limited exceptions. The first 20,000 H-1B petitions filed on behalf of aliens with U.S.-earned masters’ or higher degrees are exempt from the H-1B numerical limitation of 65,000. USCIS administers a separate “20,000 cap” for such exempt petitions. USCIS will use a random selection process for all the master’s degree or higher cap-exempt cases received on the first five business days available for filing H-1B petitions for a given fiscal year, if necessary. In the event that the U.S. master’s exemption limit is reached on the first five business days, USCIS will first conduct the random selection process for such petitions before it begins random selection for petitions to be counted toward the 65,000 cap. Petitions eligible for the U.S. master’s degree or higher exemption that are not selected to receive an H-1B visa number from the 20,000 cap will be considered with the other H-1B petitions in the random selection for the 65,000 cap filed on the first five business days. Cap-Exempt Petition USCIS also notes that petitions for new H-1B employment are exempt from the cap if the aliens will work at the defined institutions of higher education or a related or affiliated nonprofit entities, or at nonprofit research organizations or governmental research organizations. Thus, employers may continue to file petitions for these exempt H-1B categories regardless of H-1B visa number availability. April 1, 2008 is the first day petitions may be received for an October 1, 2008 start date. When it is determined that the numerical limitations have been reached, USCIS employs a random selection process to choose among the petitions received on the “final receipt date.” If the “final receipt date” falls within any one of the first five business days, the random selection will be run using all the cap-subject petitions received on those five days. Premium Processing Cap-subject petitions requesting premium processing that are received on the “final receipt date,” or during the initial five business day period mentioned above, cannot be processed until after the random selection has been completed. The premium processing 15-day adjudication period (processing deadline) will not begin until such time as USCIS has completed the random selection process. The number of master’s exemption cases received cannot be determined until all the petitions have been sorted and counted. The same holds true for the master’s exemption premium processing cases. In accordance with established guidelines, USCIS will refund premium processing fees for any filings for which it cannot meet processing deadlines. Even if USCIS issues a refund of the premium processing fee, it will continue to provide premium processing for these filings until completion. Can this document be counted as affiliation? Can we apply for new visas with it?